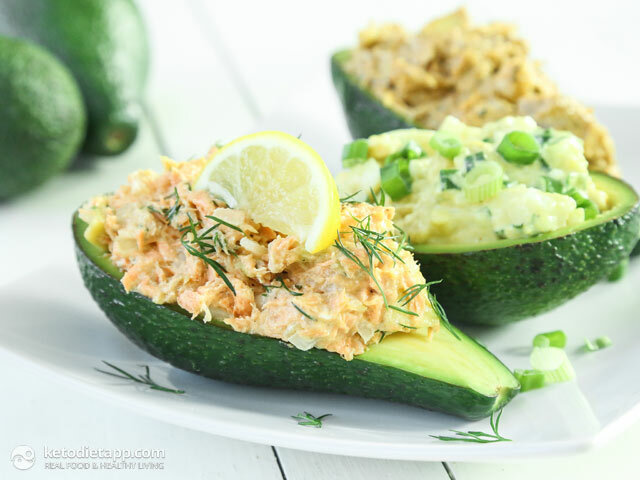 Egg Stuffed Avocado for those who follow a vegetarian keto diet. 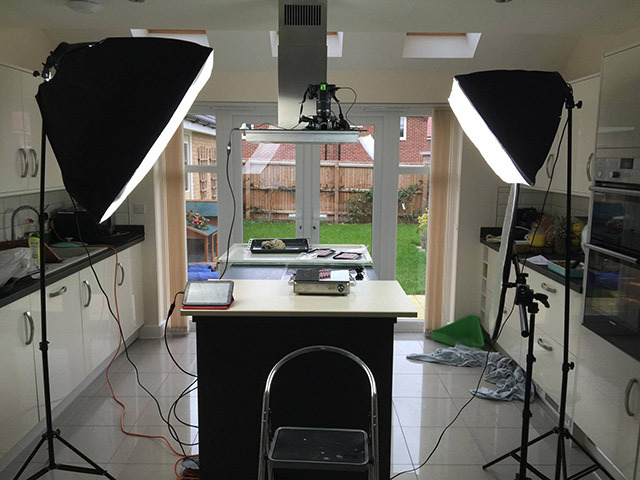 Some of my readers were curious how I make my video recipes so here&apos;s are some behind the scenes photos we took. I have to admit that I&apos;ve never imagined how much work it would take to create one-minute video recipe. Actually, my first videos didn&apos;t go well and it took a few attempts before we were happy with the results. It was great fun though! Finally, none of this would be possible without the help of my talented friend Gwyn who does all the wonderful video editing! 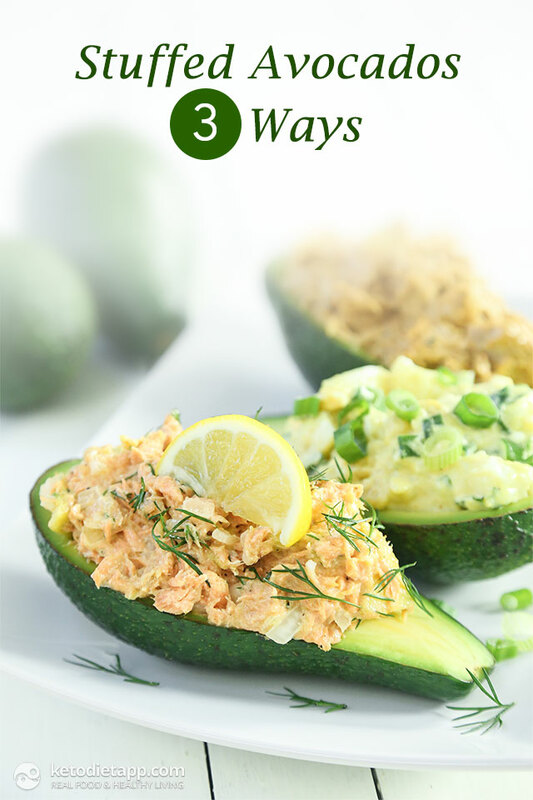 For even more keto, paleo and primal stuffed avocado recipes, don&apos;t forget to check out my KetoDiet Cookbook and Apps! Hi Martina, I was just wondering why is the mayo yellow? Is it any special brand? 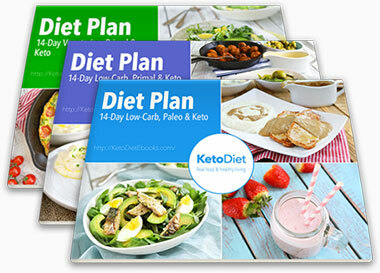 These 3 recipes look delicious! Thanks. P.S. I like your videos...alot. It's much better than having to waste 15-30 min. on 1 recipe. Keep it up! Is there an accompanying paper/printable recipe for these three items? I do not do well with video recipes!